This weekend, Socialist Appeal supporters are organising a day school in Manchester, once the home of Friedrich Engels, Karl Marx's lifelong collaborator. 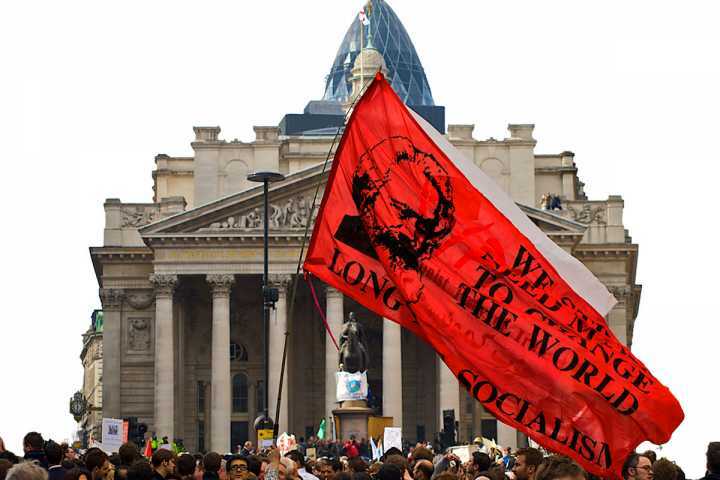 We look at the invaluable contribution Engels made to the ideas of Marxism. 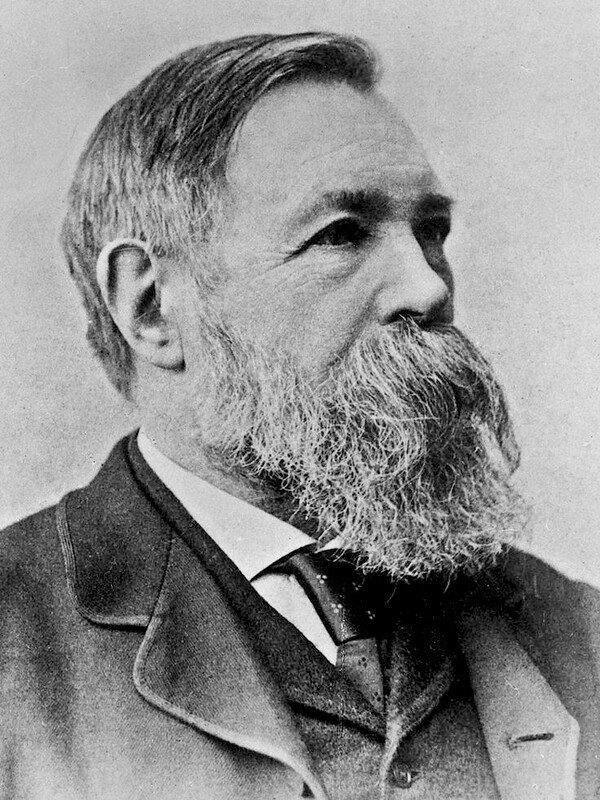 Alongside Karl Marx, Friedrich Engels was one of the founding fathers of ‘scientific socialism’ - the theoretical ideas collectively and commonly known today as Marxism. Come along tomorrow to the Marxist day school in Manchester, commemorating the 200th anniversary of the Peterloo massacre, where there will be a session on the life and ideas of Frederick Engels. The close collaboration between Marx and Engels lasted some 40 years. Both in life and in death, however, Engels was always in the shadow of Marx’s undeniable genius. Engels is often regarded - somewhat unfairly - as playing second fiddle to his compatriot. Even Engels himself frequently fostered this view. Indeed, Engels was extremely modest and humble, consistently emphasising Marx’s vital role over his own. "What I contributed - at any rate with the exception of my work in a few special fields - Marx could very well have done without me,” wrote Engels. Despite such modestly, it is undeniable that Engels made an extensive and outstanding contribution to Marxist theory, and not just "in a few special fields". His fruitful collaboration with Marx was far from one-sided. “Christianity created the figure of Christ to humanize the elusive Lord of Hosts and bring him nearer to mortal men. Alongside the Olympian Marx, Engels is more 'human', more approachable. “How well they complement one another! Or rather, how consciously Engels endeavours to complement Marx; all his life he uses himself up in this task. He regards it as his mission and finds in it his gratification. 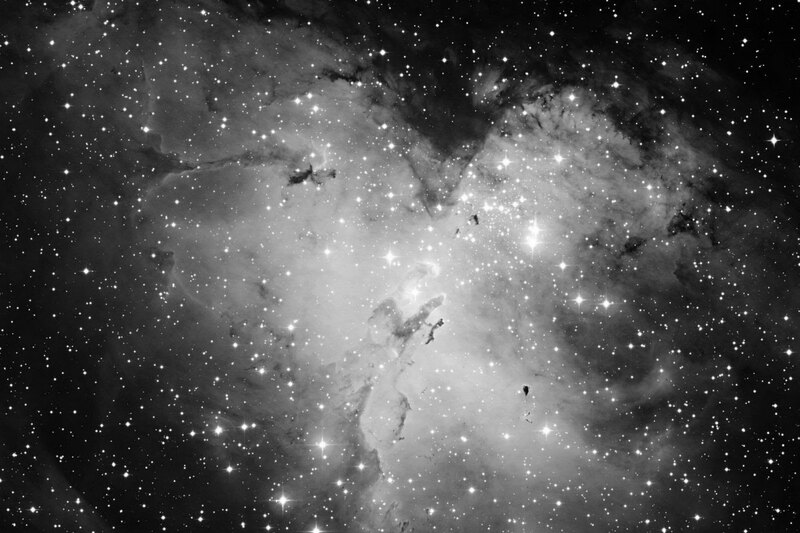 And this without a shadow of self-sacrifice-always himself, always full of life, always superior to his environment and his age, with immense intellectual interests, with a true fire of genius always blazing in the forge of thought. In the history books, Engels is often recorded as simply being Marx’s philanthropic benefactor. It is true that Engels’ financial contributions (obtained from his bourgeois family’s textile industry wealth) were essential in allowing Marx to dedicate his time to writing. But, as a result, Engels’ own important political contributions to the ideas of Marxism are often overlooked. In truth, Engels was himself a theoretical giant. He was probably the most widely educated man of his day, with an encyclopedic mind. He not only had a profound knowledge of economics and history, but also a burning interest in philosophy, science, literature, and even military tactics. It is fashionable in some academic circles to try and emphasise political differences between Marx and Engels. However the voluminous correspondence between the two lifelong friends shows the inseparability of their bond. Their multiple co-written titles, meanwhile, provides further evidence of their close political connection. It is true that the two German socialists were not impressed with each other upon first meeting in 1842. But their respect for one another grew over time. Marx was first alerted to Engels’ talents with his 1845 writings on The Conditions of the Working Class in England. This series of articles was based upon Engels’ observations of working life in the buzzling industrial metropolis of Manchester, where his family’s textile factory was located. The evidence that Engels gathered was formative in shaping Marx’s own ideas about the revolutionary role of the working class. Above all, their connection was founded on a shared understanding of the need for a scientific approach to the questions of history, society, and economics. Marx and Engels had in fact arrived at this conclusion independently. Both had become disillusioned with the dead end of contemporary philosophy offered by radical groups of the time, such as the Young Hegelians. It was this mutual feeling of dissatisfaction with their intellectual peers that led to their early collaborative critiques, The Holy Family and The German Ideology. 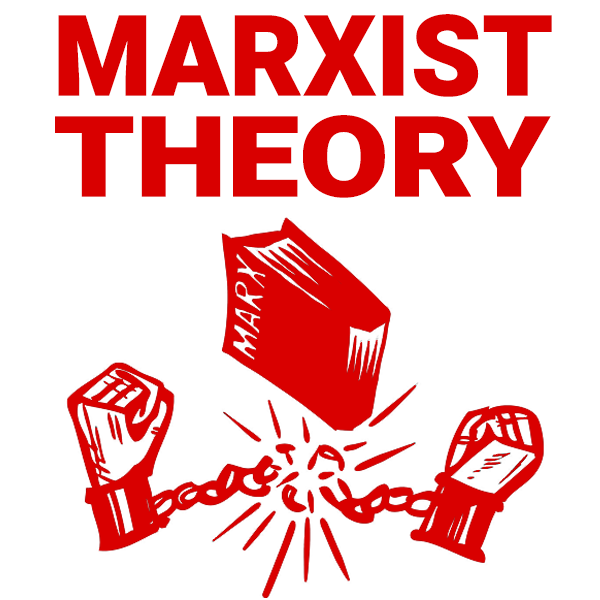 The latter work, in particular - written in 1846 as a set of unfinished manuscripts, but not published in Marx and Engels’ lifetime - was used to outline the basis of their shared philosophical ideas and establish the theoretical framework of their revolutionary worldview: historical materialism. This, in turn, formed the basis of future joint efforts - most famously, The Communist Manifesto. The Manifesto was written in 1848 for the Communist League, formerly known as the League of the Just, but renamed at the insistence of Marx and Engels. This was a group of primarily German emigres, who commissioned their communist compatriots to write up the founding programme of their party. Engels wrote up the initial draft of the manifesto in the form of a series of questions and answers, entitled the Principles of Communism. This was then reworked by the pair into the historic document known across the world today for its famous call to arms: workers of all countries, unite! 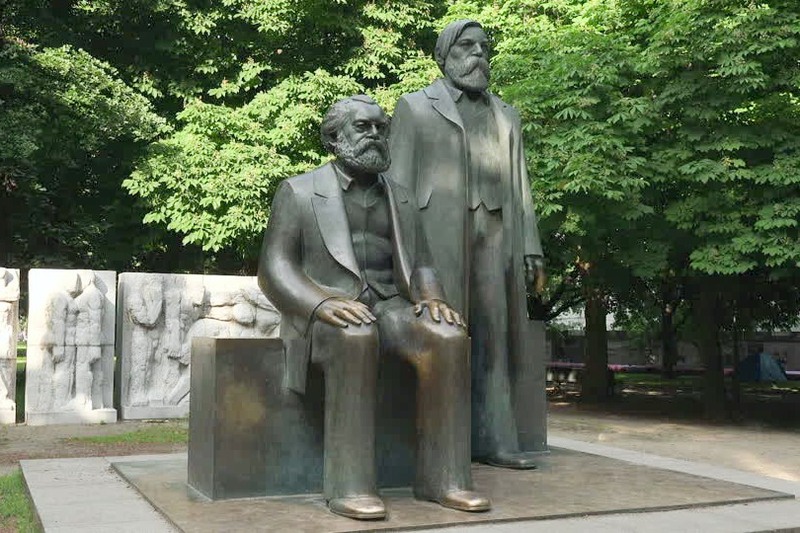 The opening lines of the Manifesto - “a spectre is haunting Europe - the spectre of communism” - also highlight the revolutionary events taking place in Marx and Engels’ lifetime, which clearly had a profound impact on the thinking of the two men. The French Revolution had given rise to a plethora of socialist movements. But these were generally of a utopian character, seeing socialism as simply a ‘great idea’ that had to be struggled for by ‘great men’. 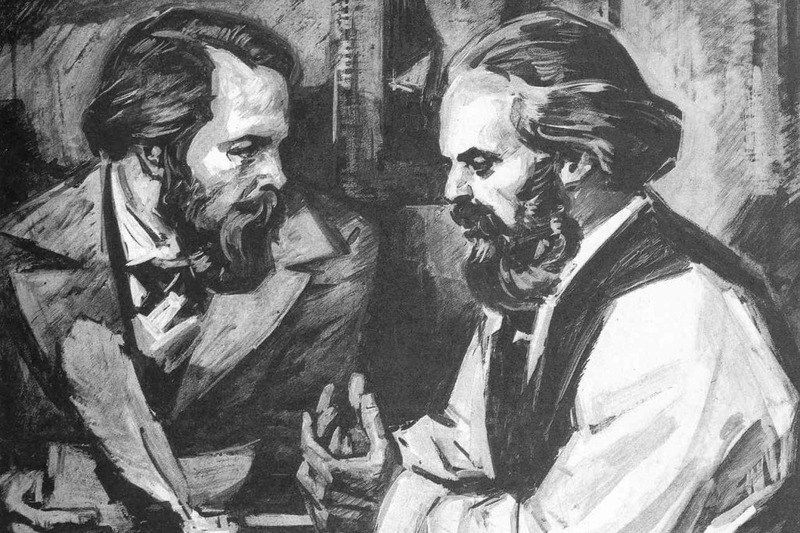 In contrast to this idealism, Marx and Engels sought to establish a materialist basis for the movement of the working class; hence their own description of their ideas as ‘scientific socialism’. They explained that socialism is not an ahistorical blueprint for society, but a system of socio-economic relations. This system, in turn, requires certain material conditions - the development of large-scale industry and monopolies; a strong working class; the interconnectivity of the world market - in order to arise and flourish. Most importantly, Marx and Engels identified the agents for this revolutionary change: the organised working class - the “gravediggers” of capitalism. This radical potential of the working class could be seen in the enormous movements shaking Europe at the time: from the Chartists in Britain, to the revolutions that swept across the continent in 1848. 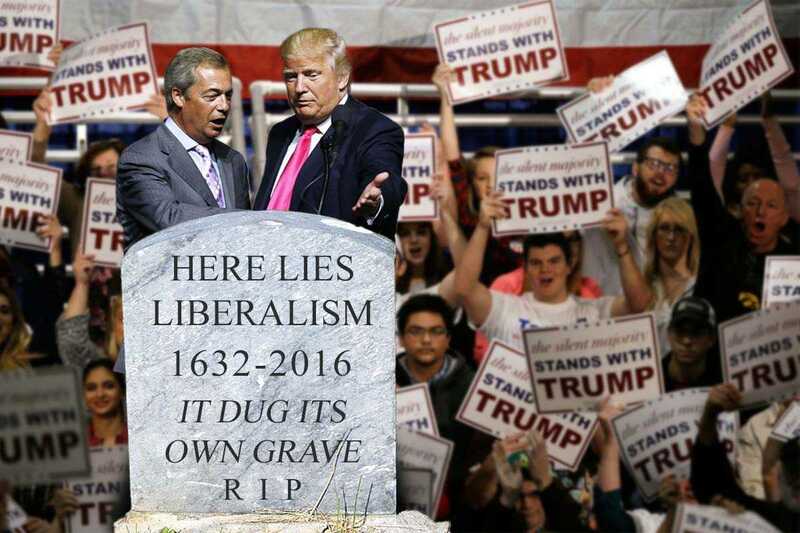 But the founders of Marxism were not mere observers to such events. Indeed, they dedicated their lives to building a revolutionary organisation capable of leading the working class to victory. In 1864, therefore, the German pair helped to set up the International Workingmen’s Association (IWA), retrospectively known as the First International. 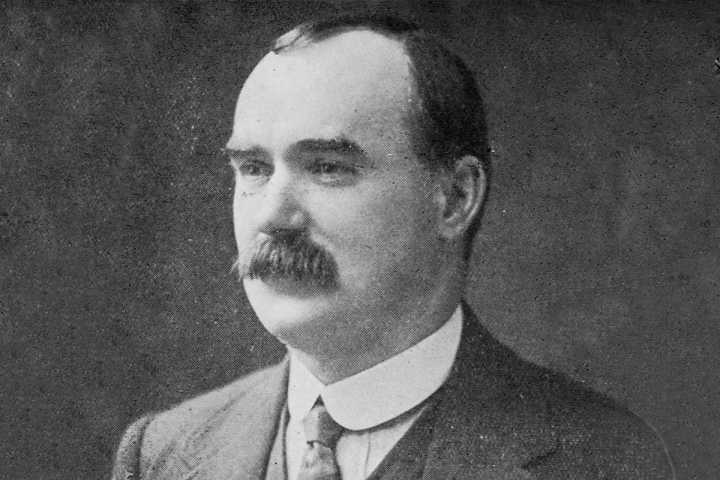 The International was a rich tapestry of working class organisations and left-wing groups, containing utopian socialists, communists, and anarchists. But despite the ideological confusion within the IWA, Marx and Engels saw the International’s creation as an enormous step forward for the working class. After all, as they would later comment in respect to their criticisms of the Gotha Programme, the political document adopted by the nascent Social Democratic Party of Germany: "Every step of real movement is more important than a dozen programmes." 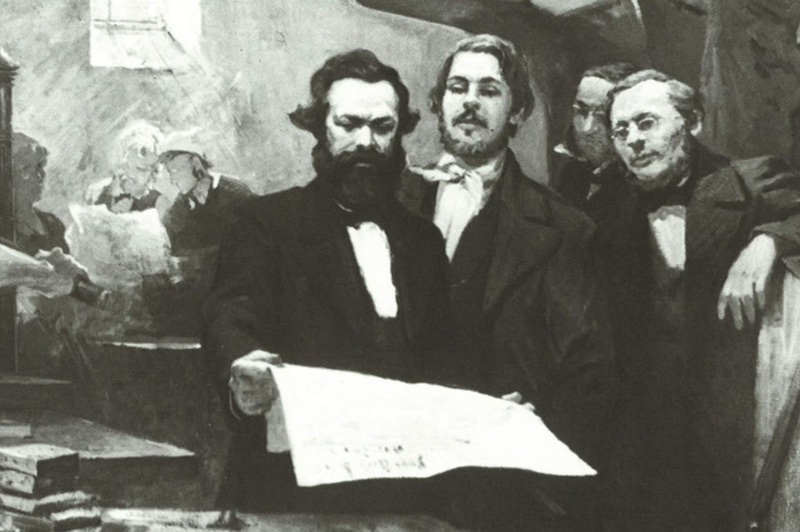 Nevertheless, Marx and Engels made it their goal to bring ideological clarity to the International, putting the movement on a firm theoretical foundation. This is why both Marx and Engels dedicated so much of their time and energy to corresponding with other leading political figures and - most importantly - producing vital works of Marxist theory. This process of political clarification did not come without fierce battles and struggles, however - most notably with Bakunin and the anarchists, who sought to undermine the International with their intrigues. Following the defeat of the Paris Commune in 1871, and faced with the wrecking behaviour of the anarchists, Marx and Engels wound up the First International to focus their attentions elsewhere. But their efforts were not in vain. 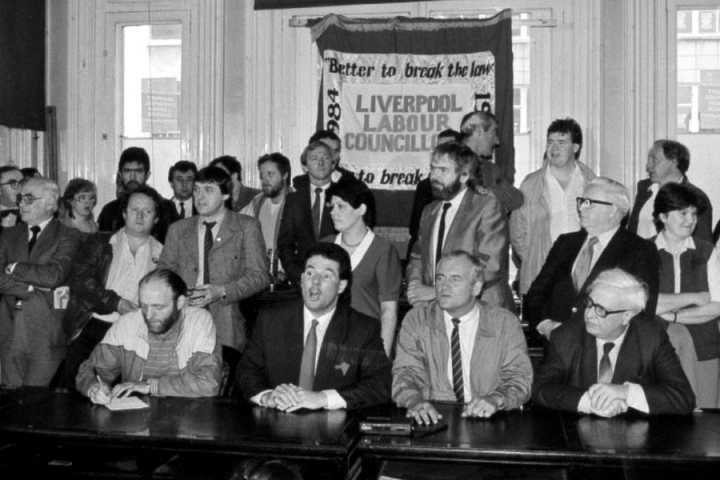 Rather, this aborted attempt to create an international revolutionary organisation, in retrospect, can be seen as the prelude to the creation of mass working class parties that were founded on the basis of Marxist ideas. One of his most important works, in this respect, was an unfinished one: his collection of notes later compiled together in the Dialectics of Nature. These were an attempt to comprehend the whole of science from the materialist standpoint. Clearly much of Engels’ analysis on scientific questions was limited by the knowledge, data, and theories of the day. For example, he uses words such as "force", "motion" and "vis viva" , whereas now we would speak of energy. Elsewhere he refers to "albuminous bodies", whilst these days we would talk of DNA, RNA and protein molecules. Nevertheless, what is important is not so much the specific conclusions or hypotheses that Engels arrived at, but the dialectical and materialist method of analysis he employed in order to prise apart the unresolved scientific theories of his era. Indeed, by applying the Marxist philosophical method to the scientific problems of the day, Engels was even brilliantly able to anticipate many of the later developments and discoveries of natural science. For example, in his essay on The Part Played by Labour in the Transition from Ape to Man, Engels demonstrated the important role of the hand and tools in the evolution of our species. Later evolutionary biologists - blinkered by the idealism that pervades so much of science under capitalism and class society - believed in the concept of ‘cerebral primacy’: the assumption that the human brain had first evolved to be bigger; and only then were humans able to perform more complex tasks that differentiated them from other species. But, in fact, Engels highlighted that the enlarged brain size - and greater intelligence - of our ancestors was not an accidental or independent cause. 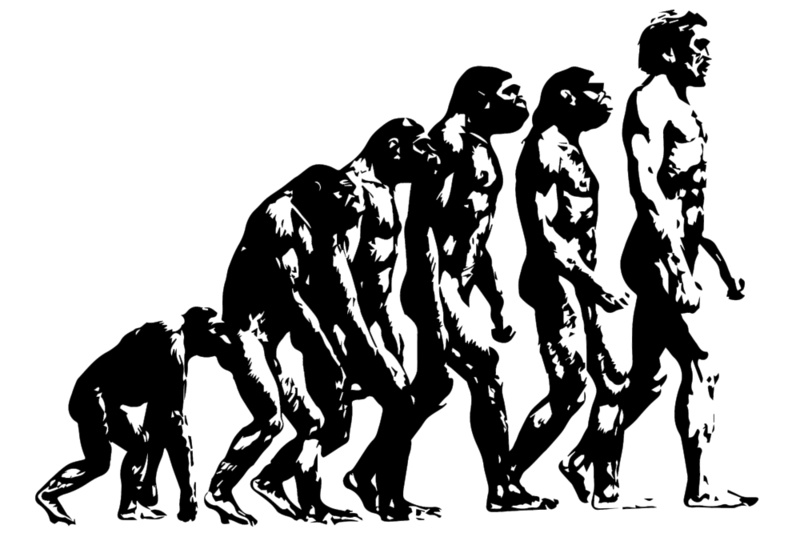 Rather, this evolutionary development was a product of the increased interaction between humans and their environment, made possible by bipedalism, an upright posture, and the subsequent freeing up of the hands. Similarly, Engels noted, it was the social interaction involved in the process of primitive production that led to the development of language. This, in turn, provided early humans with the ability to form more complex thought processes and higher levels of consciousness, involving abstraction, generalisation, and future planning. These incredible insights on the question of human evolution were largely ignored at the time. But they have been vindicated by more recent discoveries, with modern palaeontologists such as the late Stephen Jay Gould proclaiming that scientists in this field could have saved themselves a significant amount of wasted time if they had listened to Engels from the beginning. Elsewhere, in The Origins of the Family, Private Property and the State, Engels applied the Marxist method of historical materialism to the latest anthropological evidence of early human societies. By doing so, he was able to strip away the veil of mystery surrounding modern class society and explain - amongst other things - how the oppression of women had come into being. Arguably Engels’ most significant work, however, was his reply to the academic philosopher, Eugen Dühring, who had arrogantly written his own ‘grand theory’ as a rebuttal of Marxism. Unfortunately Dühring’s ideas found an echo amongst some German social democrats. Marx himself was too busy working on Das Kapital to reply to Dühring’s distortions. It was left to Engels, therefore, to set the record straight. This he brilliantly did, using his polemic as an opportunity to clarify and superbly explain the fundamental principles of scientific socialism. In Anti-Dühring, Engels returns to the question of the dialectics of nature, using scientific examples to demonstrate the correctness of a dialectical and materialist approach, in contrast to the idealism and formalistic schemas of his opponent. Again, many of his comments are an amazing anticipation of problems that haunt modern-day scientists - most notably his elaboration on the concept of infinity in relation to matter and motion, and why it is nonsensical to talk about a ‘beginning of time’. Today’s cosmologists, clinging to the contradiction-ridden ‘Big Bang’ model of the universe, could do themselves a big favour by reading these chapters from Engels. After the death of his close friend in 1883, Engels continued Marx’s political work - both theoretically and organisationally. Importantly, he edited and arranged the vast array of notes on economics that Marx had left behind, which formed volumes two and three of Das Kapital.